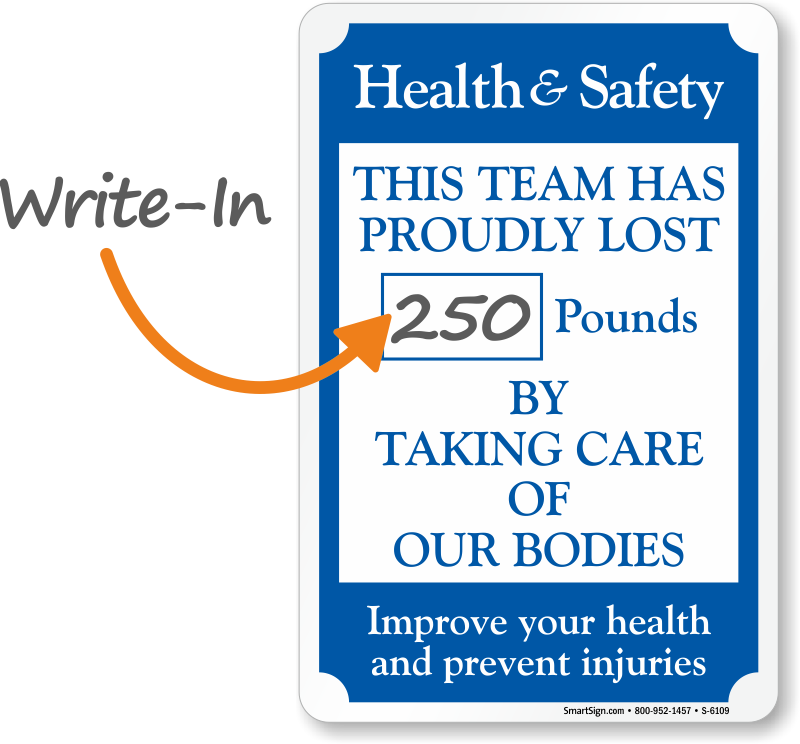 Best way of keeping track of how much weight your team has lost, is to use our Fitness and Gym Sign on which you can scribble the number of pounds lost and progress done. 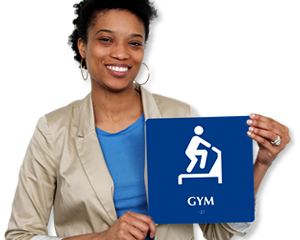 • Durable aluminum sign lasts 10+ years in any weather conditions. 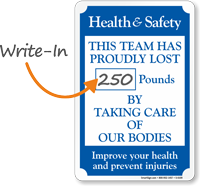 • Sign has a writable surface that accepts marker. 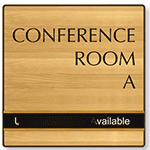 Aluminum Laminated 12" x 18"
80 mil thick, rust-proof, laminated aluminum. Resist chemicals, UV rays, water and abrasions. 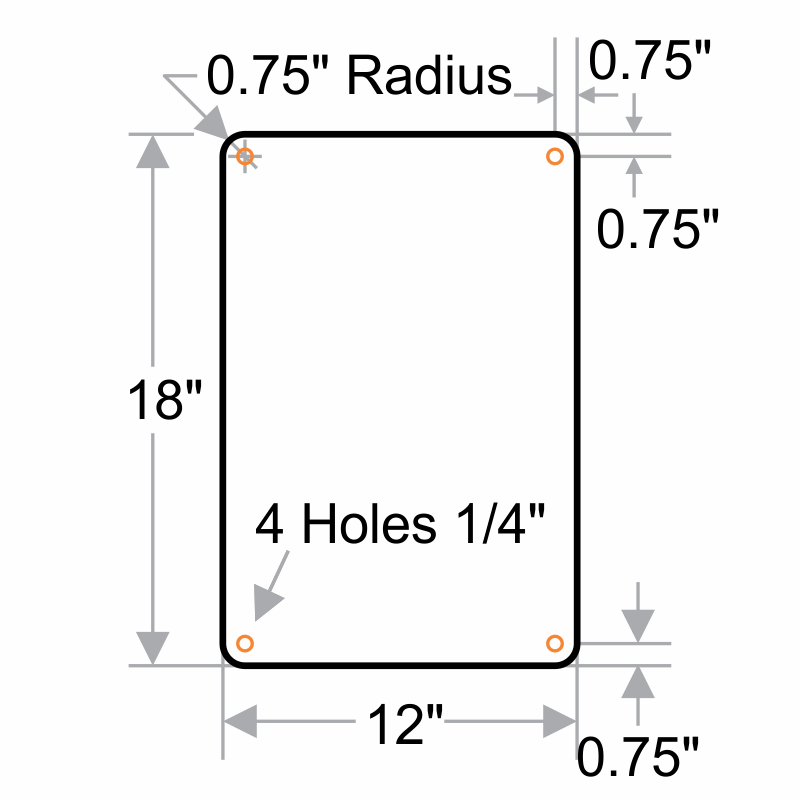 Include pre-cleared mounting holes for hassle-free installation.